You brush twice a day, you floss once a day, and you’re always careful to never miss a day. You’re confident your oral hygiene routine is top notch. But is it possible there are some common mistakes in that routine? At my Lewisburg dental office, we’re always happy to hear our patients are working hard at home to keep their smiles healthy, but we want to make sure they aren’t making mistakes that could ultimately harm their teeth. Your tongue harbors a lot of sneaky bacteria in all its nooks and crannies, which can contribute to bad breath and lead to tooth decay. Since the tongue is in frequent contact with teeth, the bacteria can transfer and start to cause damage to the enamel. A gentle scrub with your toothbrush or a tongue scraper successfully removes a lot of the dangerous bacteria and keeps your pearly whites safe. After eating, brushing your teeth may be the last thing on your mind, especially if it’s after lunch during a crazy work day. While we’d love it if patients brushed following each meal, sometimes it’s just not possible. Instead, rinse with some water. Water helps wiggle out any food particles that may be lingering around and neutralizes acid, keeping your teeth safe. If you do have a chance to brush after eating, we recommend waiting at least 30 minutes. Meals that are high in acid can weaken enamel, and if you brush when enamel is weak, you may do more harm than good. Between the long oval cases that your whole brush can fit into, the caps that cover just the bristles, and shutting it behind the bathroom cabinet, there are many different ways you can store your toothbrush. But which way is the right way? It’s pretty simple. Just stand your toothbrush bristle end up and allow it to air dry. Usually when we try to clean something, a good, hard scrubbing is a great idea. But not when it comes to our teeth. 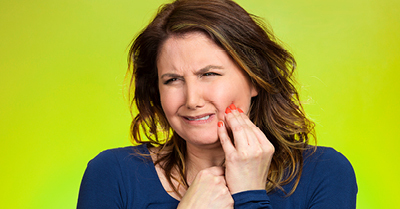 Brushing too hard can damage gums and even cause them to recede. 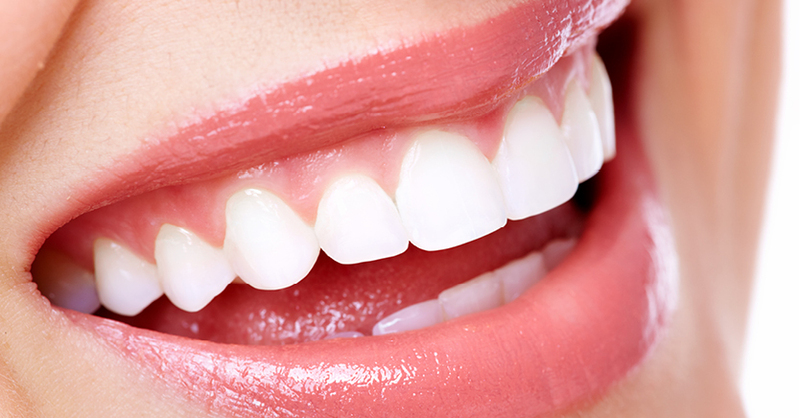 Additionally, too much pressure can weaken enamel, and without enamel, teeth are more susceptible to decay. Instead, try using gentle, small circles. Along with a proper at-home oral hygiene routine, regular visits to my dental office in Lewisburg are necessary for a healthy smile. Visiting us at least twice a year helps catch any potential problems early, allows us to monitor your oral hygiene habits, and keeps your smile in its best shape for life. We know it sounds weird, but your dentist may be the first person in your medical team to suspect and diagnose osteoporosis. At my dental office in Lewisburg, we take your health seriously, and not just your oral health. Which is why we not only want to educate patients on the risks and signs of osteoporosis, but also how we can help diagnose it. Keeping up with regularly scheduled appointments at my Lewisburg dental office is important not only for your oral health, but for your whole body’s health too. At every visit, we’ll monitor your mouth for any signs of osteoporosis. 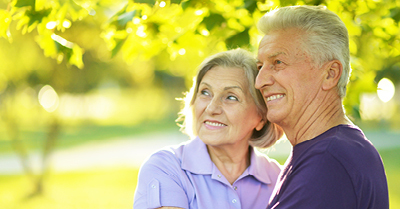 If we suspect osteoporosis, we’ll work with you to find the best treatment. Serving patients from Lewisburg, Selinsgrove, and Williamsport. As with any health care, dentistry comes with its fair share of confusing recommendations, nonsensical terminology, and overall general questions about the whats, whys, and hows. 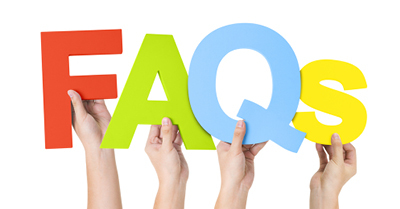 At our dental office in Lewisburg, we strive to ensure all our patients have their questions answered completely and accurately, so we’ve dedicated this blog to some of the more common questions we get asked. We’ve only touched on a few of the many dental questions we’ve heard. If you have any others, give our dental office in Lewisburg a call. We’re here to help make dentistry easy and comfortable, and we’d be happy to have you. Super-white smiles used to be a thing reserved for TV stars and the big screen. But advancements in dentistry have made this cosmetic dentistry procedure accessible to the general public. Now nearly everyone is on the journey to get a dazzlingly white smile. At my dental office in Lewisburg, we’re all for getting a brighter, whiter smile, as long as it’s done safely and correctly. Always talk to your dentist first. Prior to beginning any whitening treatment, talk to your dentist in Lewisburg. A conversation with a professional can help get you your ultimate shade of white while also keeping your teeth healthy. If you’re interested in boosting your smile, give my Lewisburg dental office a call. We’ll perform a smile analysis and talk about the best whitening treatment for you. With our help, you’re sure to get the smile you’re looking for.